Expert Staff. The tutors throughout all of the programmes the University Centre provides are not only active researchers, but also practitioners in their fields. They know and understand the industry of the subject – locally, nationally and internationally, and are the best people to guide you towards your future goals. 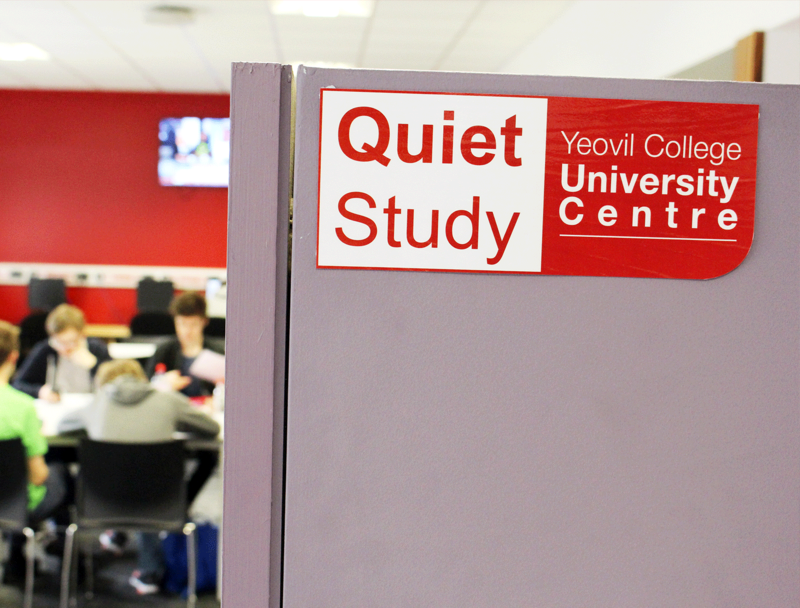 Dedicated Study Areas: further to the specialist resources the University Centre has a dedicated HE Study Centre, including quiet study, computer access, and ‘pods’ for groupwork activities. This is in addition to the extensive Library and Learning Resource Centre (LRC) and online ebooks, journals, and remote desktop facilities so you can access what you need 24-7. Specialist Resources. The Campus is filled with high-class practical and learning resources; with each building generally dedicated to the subject specialism. The University Centre is proud to have excellent resources including industry standard, including, Mac Suite (Design Subjects); Engineering Laboratories and workshops; Fine Art Studios and practical workshops (metalwork, wood, ceramic); Photography Darkroom; 3D Printers and advanced IT Laboratories; 100 seat Lecture Theatre, Sports development gym and training facilities. All teaching rooms are equipped with interactive whiteboards or electronic projection, plus there’s superfast open WiFi access across the entire campus. 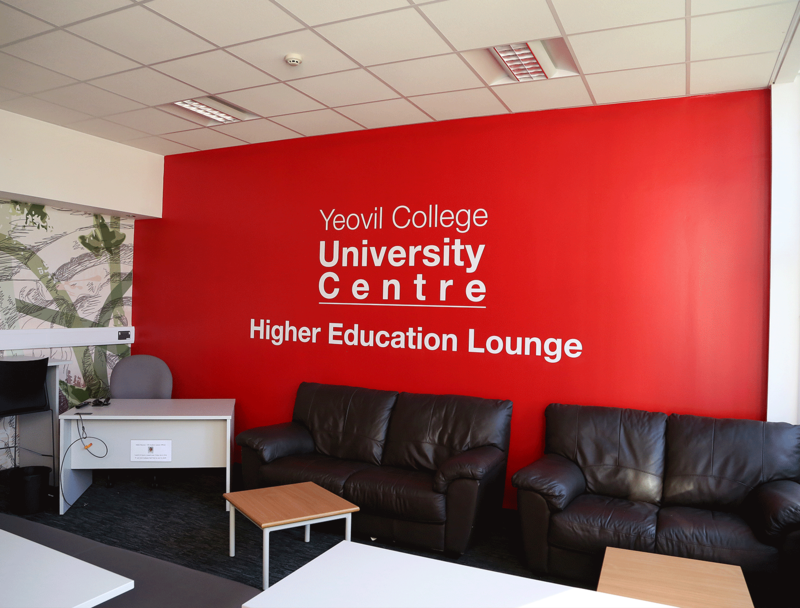 Higher Education Lounge & other Facilities: As a University Student you also have access to the dedicated ‘HE Lounge’ – fully equipped with soft furnishings and TV this is the perfect place to relax, meet friends, or recharge before your next lecture. But, across the campus there is an extensive range of additional facilities, including Gym, Licenced Restaurant, multiple Cafes, Hair and Beauty Salon and Sports pitches. We put the ‘You’ in University: YCUC is all about its students. Through the Student Council, Student’s Union, and Course Representatives we don’t just ‘listen’ to students, we work with you all the way. 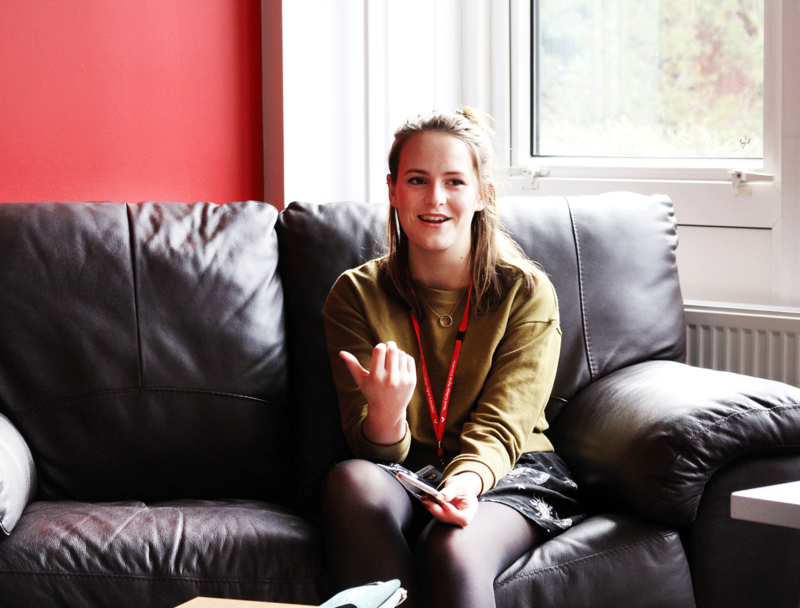 The University Centre continues to develop in partnership with our learners; including where we invest, introduce new programmes, or how we can keep improving the quality of your experience.